Quality Control Music released “Preacherman”: a glimpse into Lil Baby’s journey as a rapper and what it’s like to grow up in the SWATs (southwest Atlanta). Lil Baby went from living in the hood and being incarcerated on drug possession charges to now topping the rap charts! 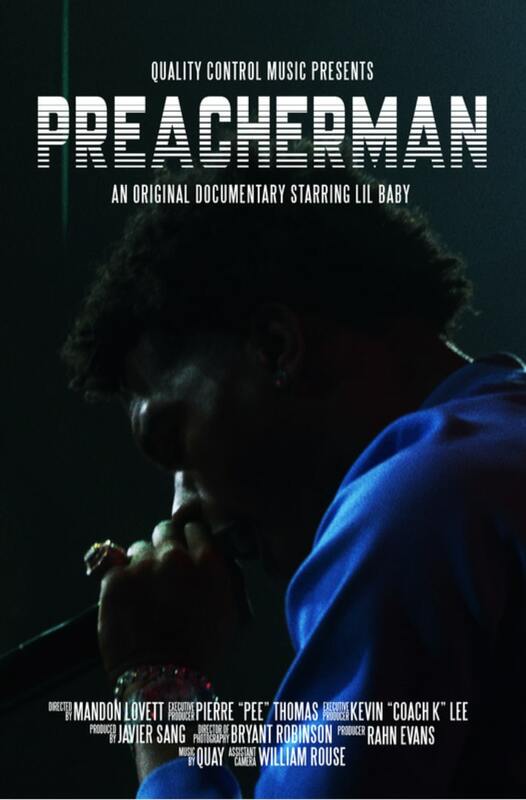 The 26 minute film features interviews from the rapper himself, Quality Control executive Pierre “Pee” Thomas, and Lil Baby’s family. Lil Baby is pretty transparent with his life through his song lyrics but getting a visual component to really witness his experiences is awesome. Lil Baby is currently touring with the City Girls on his “Hardest Than Ever” Tour and getting ready to release his collab album with Gunna titled "Drip Harder”.